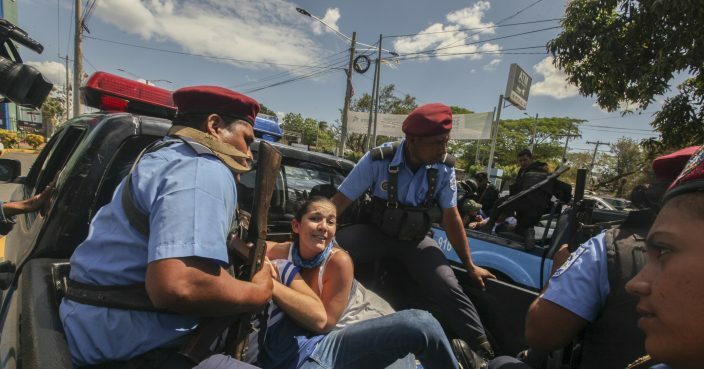 President Daniel Ortega's administration promised Wednesday to free within 90 days all demonstrators arrested in the year since protests erupted against the Nicaraguan government. The release of more than 700 opposition protesters had been the main demand of the opposition for continuing talks with the government. 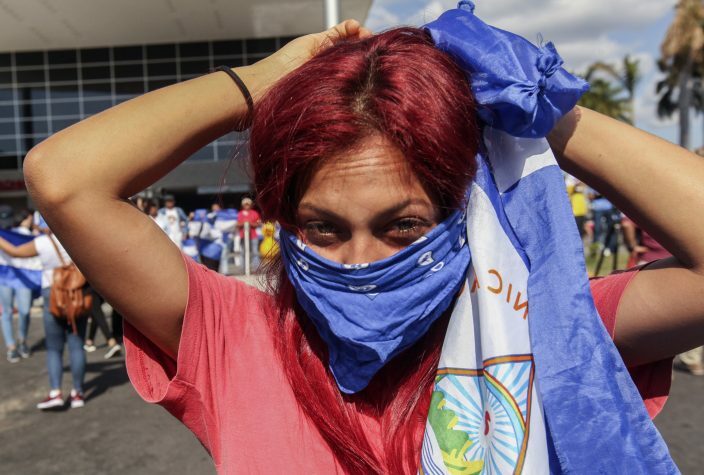 In return, the government is asking for the lifting of sanctions imposed on Ortega's government. 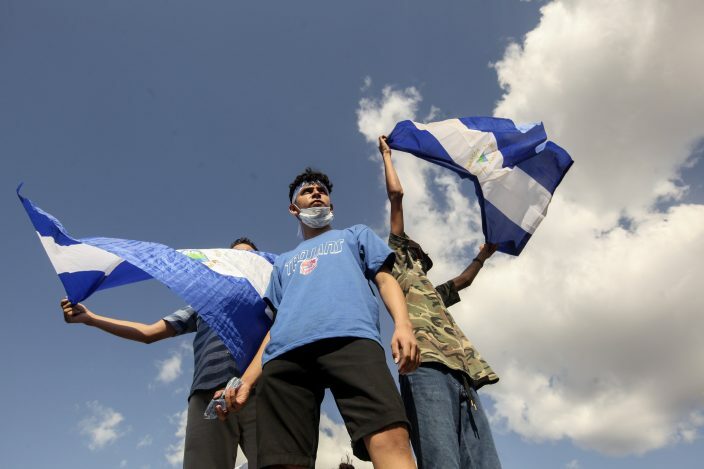 The announcement on prisoners was made by the two independent figures who are monitoring and assisting the talks, the papal nuncio in Nicaragua and a representative of the Organization of American States. They said the talks would resume Thursday, after several days of tension since weekend protests were broken up by security forces. At least 325 people died last year amid the anti-government protests, according to the Inter-American Commission on Human Rights. 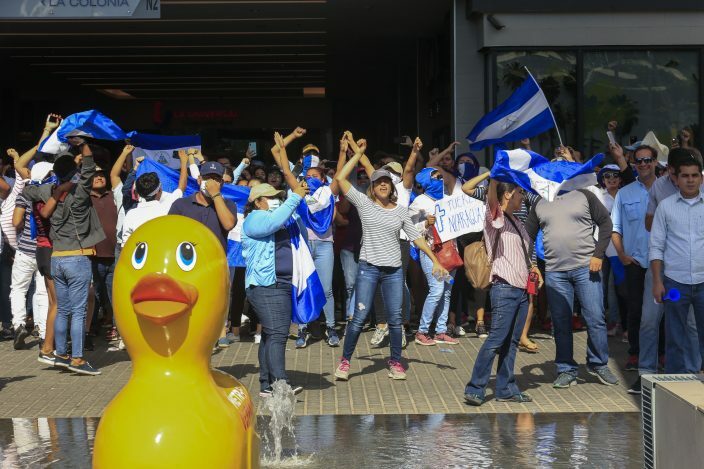 Starting in April 2018, Nicaragua's economy was devastated by nearly five months of unrest initially sparked by cuts to social security benefits but that quickly evolved into calls for Ortega to step down and allow early elections. Once agreements are reached, "In due time, and in agreement between the parties, a call will be made to the international community to suspend sanctions," according to the agenda document.